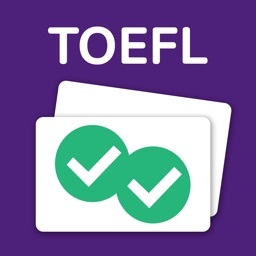 Master the 1000 most important GRE words with free flashcards! Practice every day to improve your vocab knowledge. 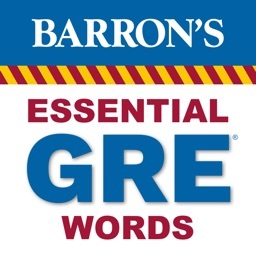 Study to rectify your benightedness and prepare to trounce the GRE verbal section! This app gives you access to all of Magoosh’s GRE vocab flash cards. 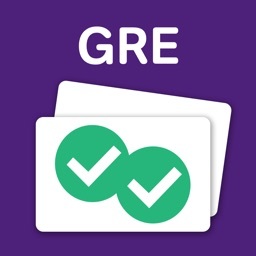 The entire GRE wordlist is selected and defined with usage examples by Magoosh’s expert GRE tutor, Chris Lele. He has been teaching the GRE for more than 10 years, runs a popular vocabulary series on YouTube and he’s also written an eBook on vocabulary. He is nigh unbeatable in Scrabble, or any other word game for that matter. How well will I learn the words? 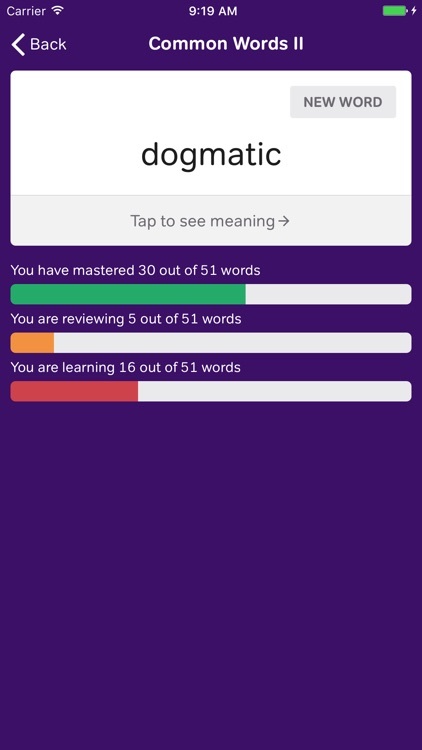 Academic research has found that memories are formed by repeated exposure to new information, so Magoosh’s flashcard app uses a spaced repetition system. Words you are learning will reappear frequently (occurring less frequently the better you know them) and words you already know won’t be repeated. 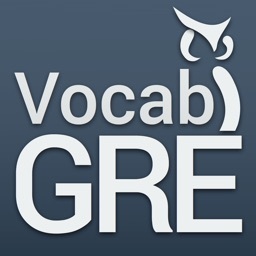 The GRE word list is culled to only 250 so that you focus on only the most important words. 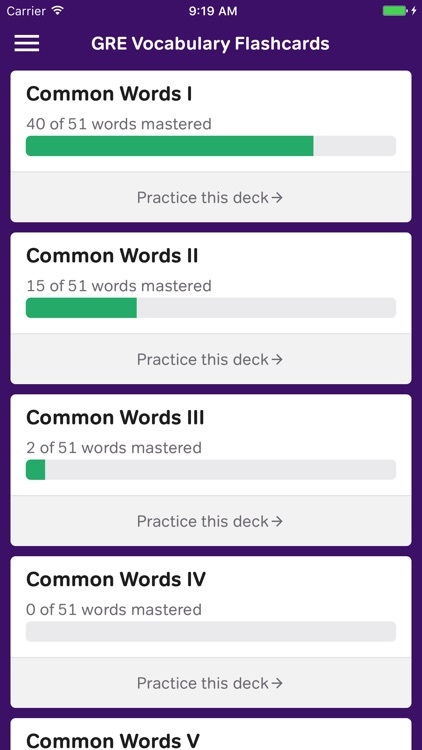 Your practice will focus on the words that you need to review the most to make sure the words you learn will really stick. 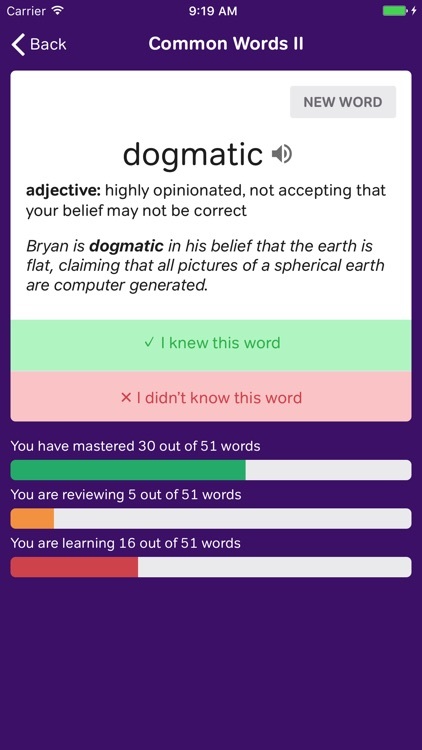 Magoosh is an online test prep company with a focus on teaching the GRE. 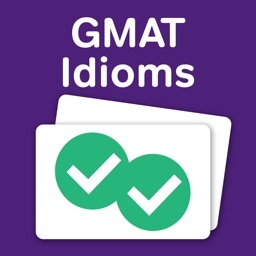 The Magoosh team blogs about GRE words, formulas, grammar, problem solving, quantitative reasoning, and reading comprehension along with GRE study guides and study tips. How else should I study? 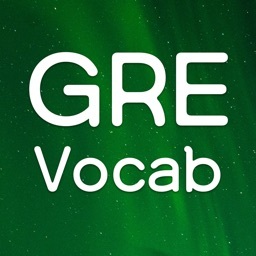 Search the app store for “magoosh gre” to prep for the Revised GRE Exam with Magoosh’s video lessons app. Learn all the math, verbal, and writing you need to know for the test! Don’t wait until the last minute to start studying, start memorizing words today!